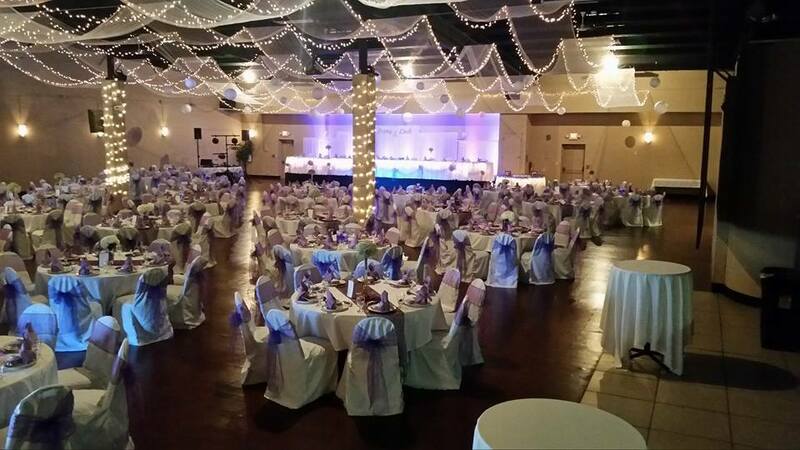 We invite you to take a tour of our modern, elegant reception hall conveniently located minutes south of downtown Lincoln. 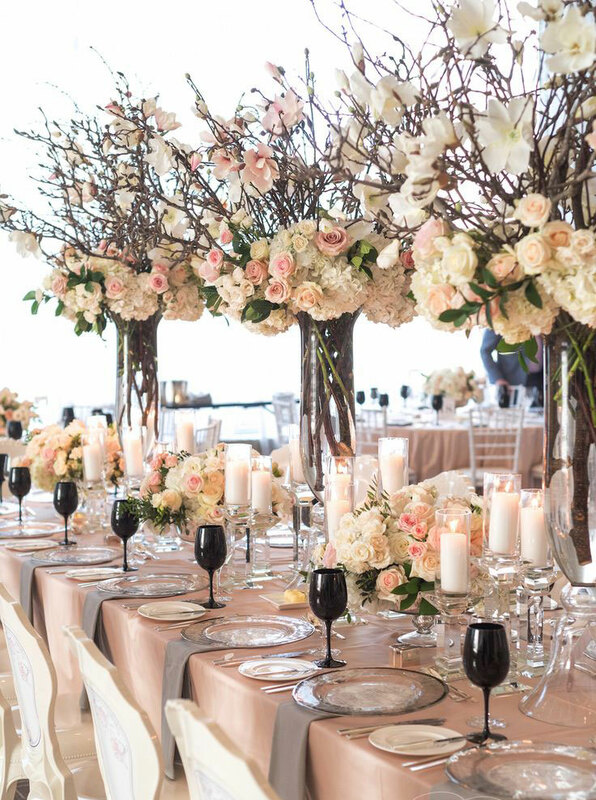 The vaulted ceilings, crystal chandeliers, and other décor create a welcoming atmosphere for receiving and greeting guests. 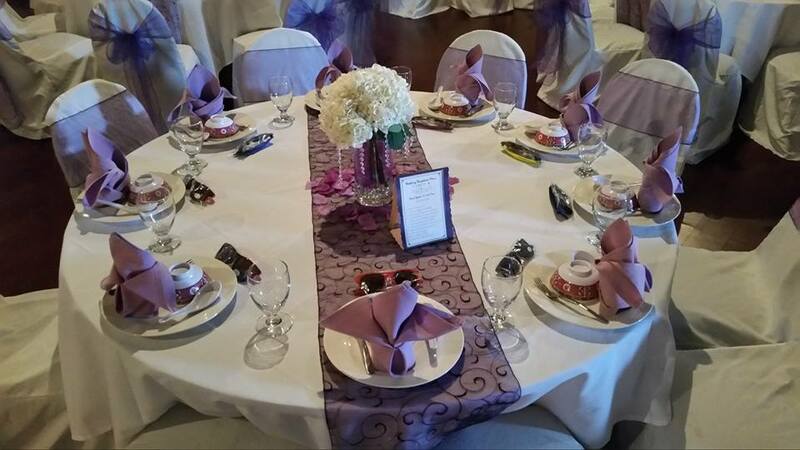 Our team of professionals is dedicated to making sure that your event is one that will generate fond memories for years to come. 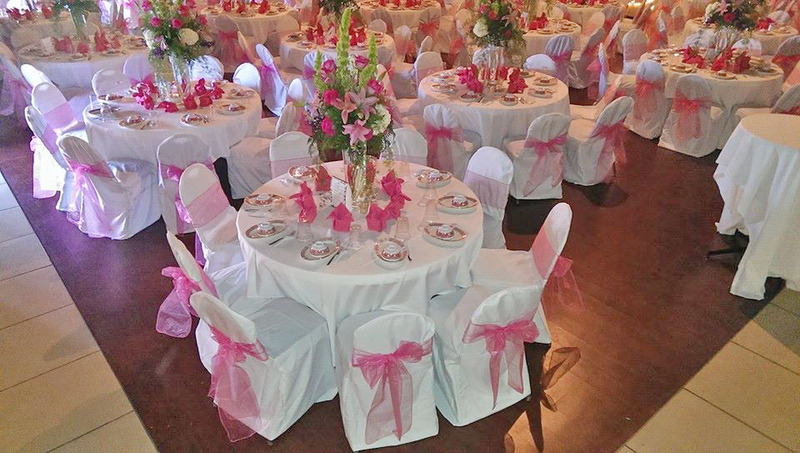 Our Banquet Facility features the ability for you to set-up your own floor plan and seating for up to 450 guests. 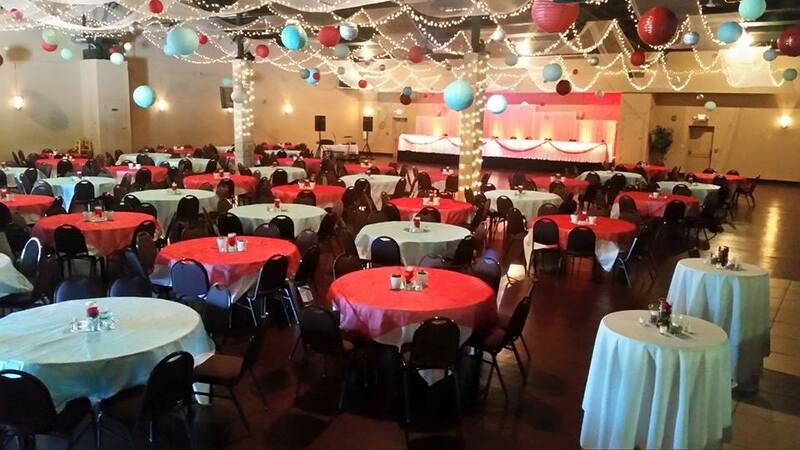 We can provide 5 flat screen TVs as well as a projection TV, along with built in sound system to showcase your event. 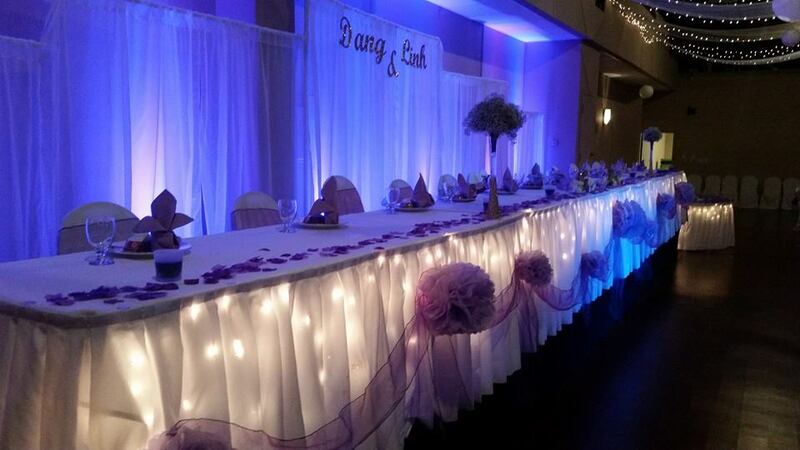 Lighting and skirting for your head table, cake table, gift table. 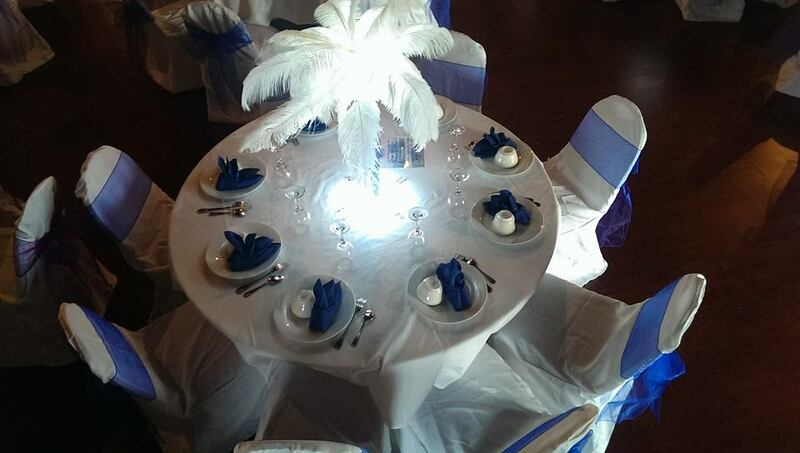 Lighted backdrop behind the head table. 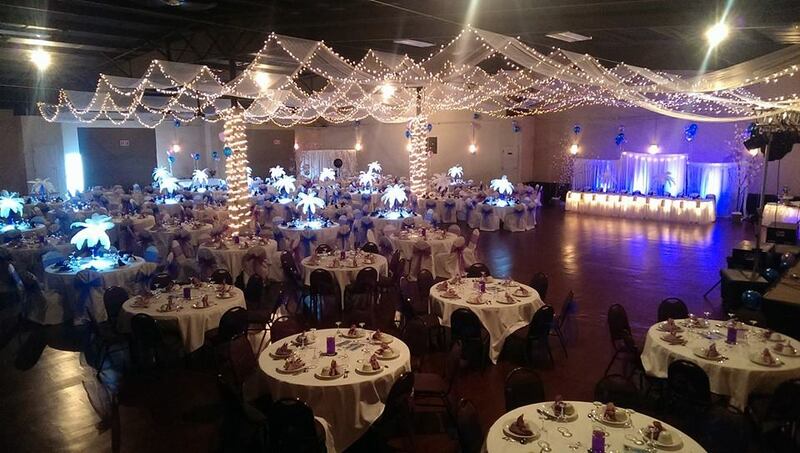 Canopy lighting over the entire room and additional LED colored lighting is included for up-lighting. 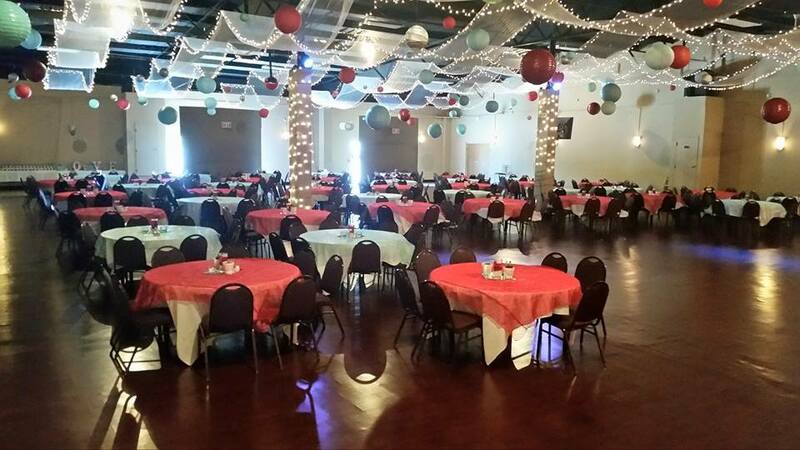 If you would like to schedule a tour we almost always have the room setup for an event. 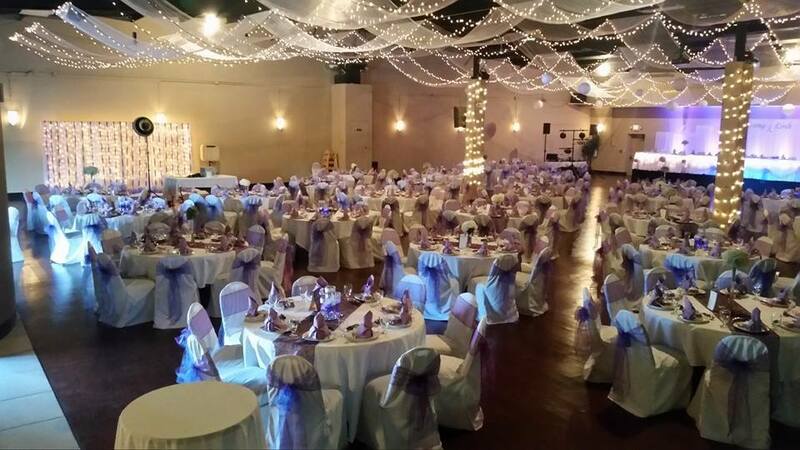 Visit our FaceBook page for more stories, reviews, and testimonials to this amazing venue and services we offer. 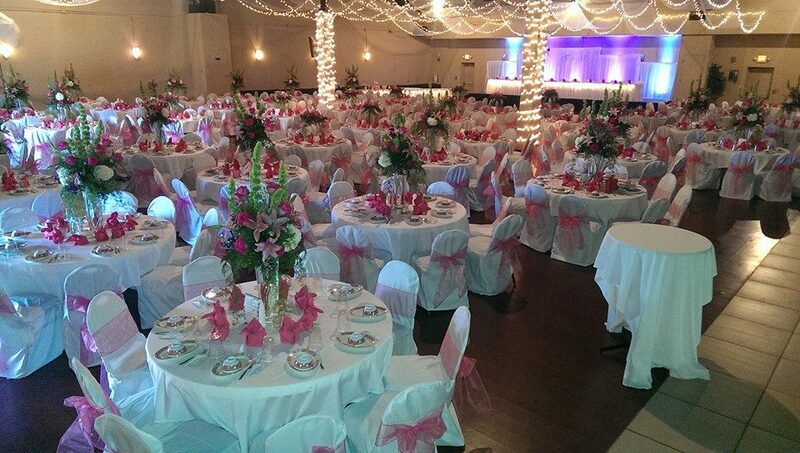 The Park Centers Banquet Hall is the perfect destination for your special day. 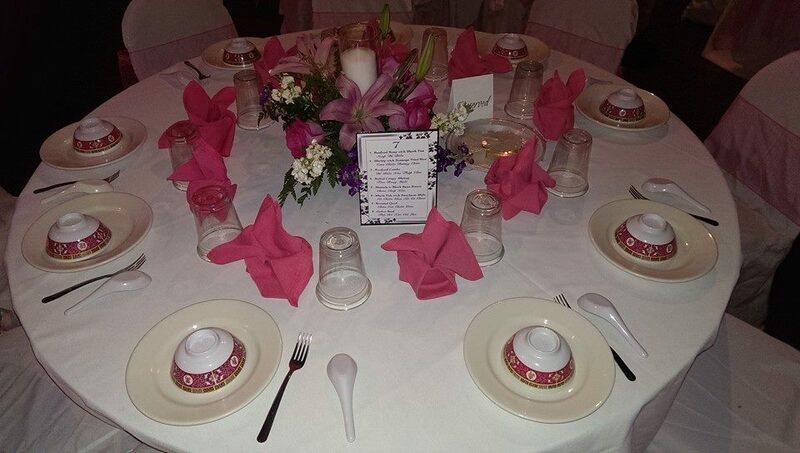 Allow us to take care of the details so you can have the reception of a life time. 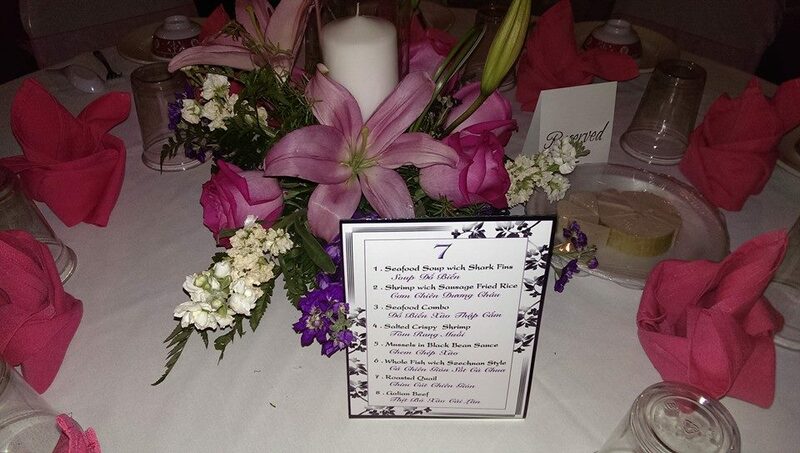 For the most important day of your life you deserve the best! 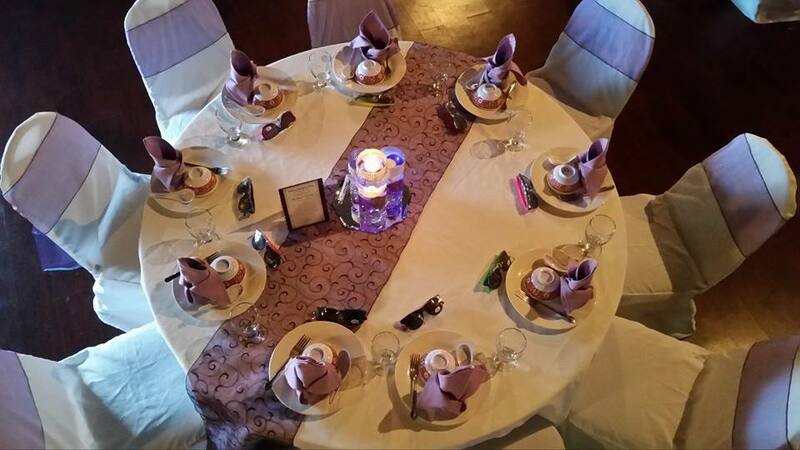 View past events and ganrner ideas for your own special day in the gallery below. 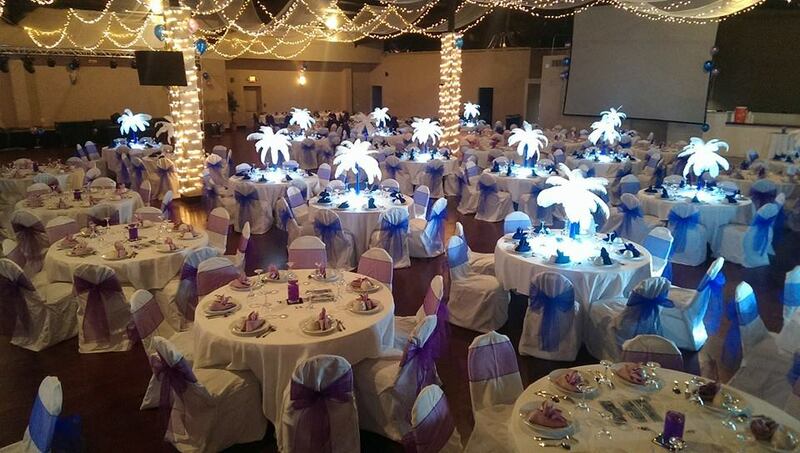 Park Centers Banquet Hall makes sure that all of your needs are covered. 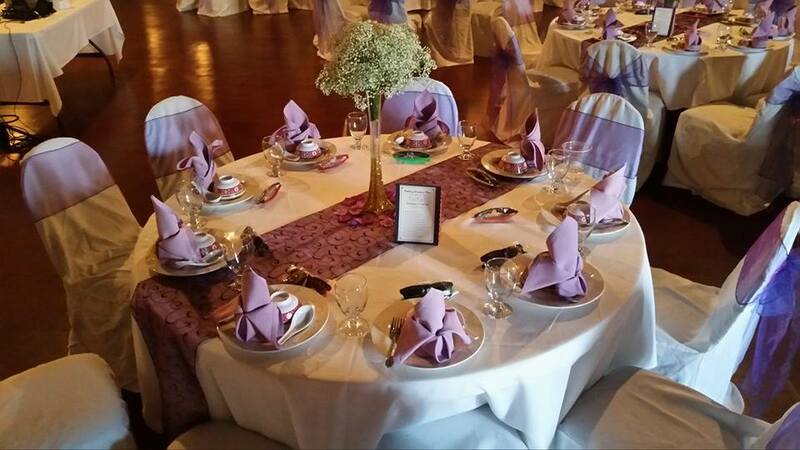 Our staff knows that your event is very important to you and they will do everything in their power to make it as memorable as possible. 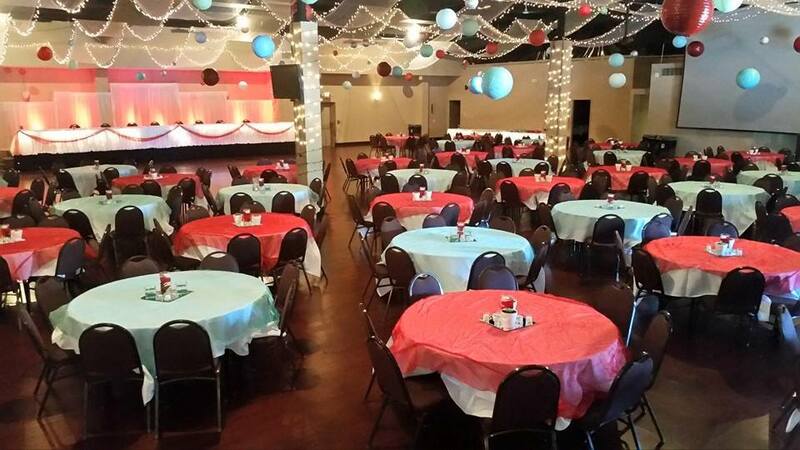 Park Centers Banquet Hall offers a wide variety of services. 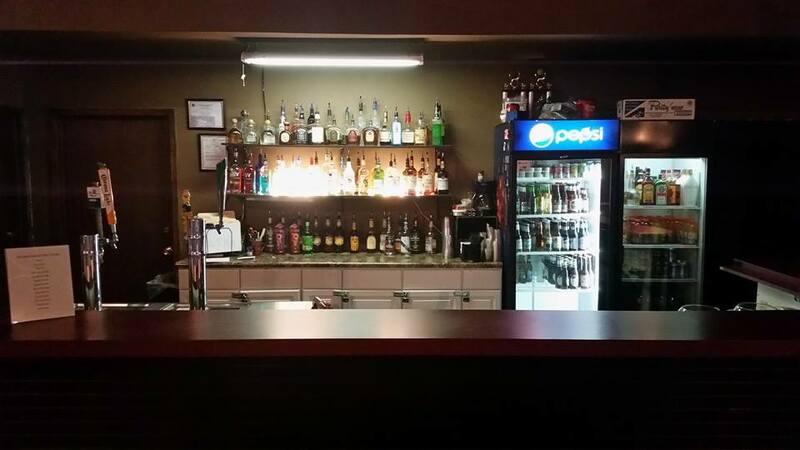 Choice is the key and Courtside doesn't fall short on options. 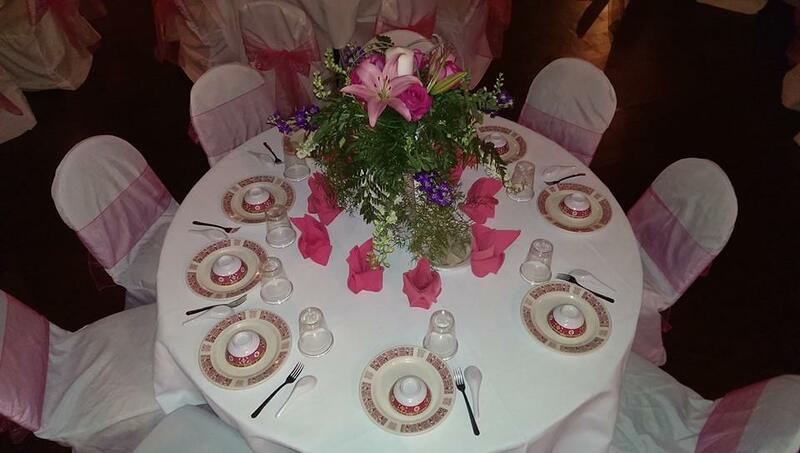 From Wedding Receptions to Military Reunions, Courtside is equipped to handle anything from Wedding Receptions, Birthdays, Anniversaries, Family Reunions, Baby Showers, Graduation, School Prom/Post Prom, Class Reunions, Training Seminars, Sorority/Fraternity Events, Business Meetings, Holiday Celebrations, Religious Ceremonies, Sports Banquets, Cultural Celebrations, Military Reunions.